Infant mortality rates by country (2004), March 27, 2013. (http://www.mchb.hrsa.gov/). In public domain. That was the title of a research paper I wrote for an independent study course I did with my former Pitt advisor Larry Glasco. It was a paper I wrote during my last semester at the University of Pittsburgh, undergrad and grad school. It was the last paper I would write for any professor at Pitt. But it was a paper that would address a bunch of common themes about me as a historian and scholar knowingly, and a writer unknowingly. I began this paper without a course and on my own time in the Fall ’92 semester (see my post “December Doctoral Decisions” from last year). I had to fulfill a quantitative methods requirement in order to take my PhD comprehensive examinations at the end of my coursework, which at my pace would’ve meant taking them in the fall of ’93 at Pitt. Why they never included a qualitative methods requirement, I’ll never know. Of course, this digital humanities movement of quantifying the heretofore unquantifiable was but an embryo in the early ’90s. With my language requirement taken care of the year before, I had no choice but to build on my existing statistical knowledge. Luckily, I’d inadvertently minored in mathematics and had been a computer science major before switching to history. I’d already decided on the topic of comparing infant/child mortality rates among White and Black Pittsburghers between 1900 and 1920, coinciding with the Great Migration period for Blacks. This meant census data from 1900, 1910 and 1920. This meant public health records from the same twenty-year stretch. 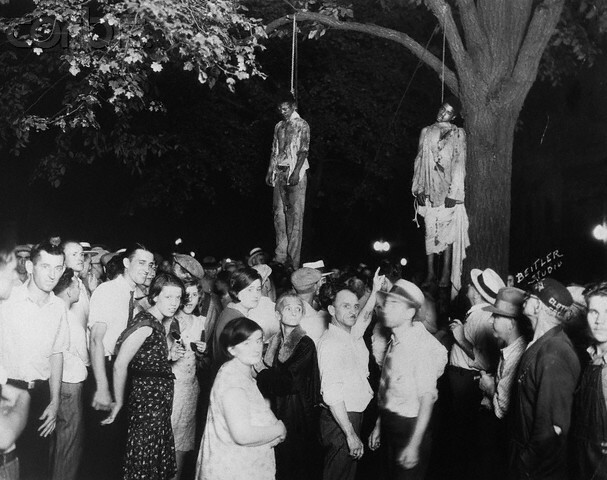 It meant looking at neighborhoods like the Lower Hill District and Bloomfield, the occupations of the men and (in the case of Blacks) women living in these communities. And it meant that I had to learn how to use SPSS, the most powerful number-crunching statistical software package on the planet. At least as far as I was concerned. It took me from September ’92 until the end of January ’93 to get comfortable enough with SPSS to plot and correlate different points of data. By then, I could generate reports and make sense of them. I knew that race, poverty/neighborhood and occupation (in that order) correlated best to the 2.5 to 1 ratio between infant/child mortality (death between child birth and the age of five) rates for Black families versus White families. I used Lotus 1-2-3 to construct the tables, charts and graphs for my statistical correlations and data. 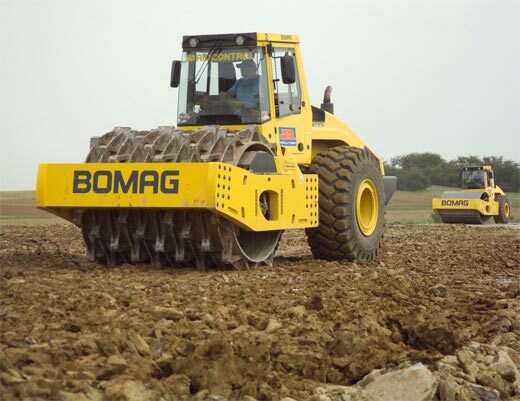 Why Lotus 1-2-3? Their charts and graphs looked like “arts and crafts,” to steal a phrase from David Letterman. SPSS’s visuals were boring. Between the numbers crunching, the translation of correlation data into Lotus, and the actual writing of this paper, I completed my work for this independent study and quantitative methods requirement at the end of February ’93. By then, I had two issues. One, I didn’t know what to title my paper. Most of my titles were inspired by cultural references from music, sports, TV shows, catch commercial jingles. I’d titled one paper “‘Sittin’ On The Dock of The Bay’,” an homage to Otis Redding and in reference to the topic of Black migrants finding permanent economic degradation after leaving the Jim Crow South for places like New York, Chicago and L.A. Another one, which I’d presented at several conferences, was “‘The Evidence of Things Not Seen’,” a prelude to my “‘A Substance of Things Hoped For'” dissertation (thanks to Hebrews 11:1 and James Baldwin). 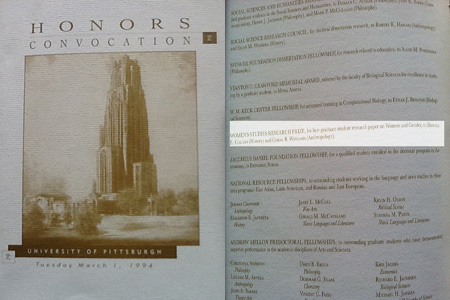 Pitt Honors Convocation program, (March 1, 1994), March 27, 2013. [Ironic, given that I received this honor when I was at CMU]. 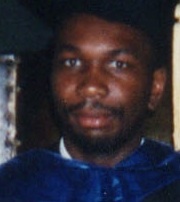 (Donald Earl Collins). I solved this title problem while simultaneously dealing with the second issue, which was that I knew I was about to transfer to Carnegie Mellon to complete the doctorate. Joe Trotter had invited me to attend the job talks of a young professor who had recently earned tenure at the University of Chicago, I believe. I remember her being fairly attractive and found her work interesting, if not fascinating. While we walked up and down the factory floor, um, second-floor corridors of Baker Hall, I walked by a flyer for an upcoming talk on “The Dying of Young Women’s Children.” I decided that this would be the scaffolding for my paper’s title, right then and there. Only, I’d change “Young” to “Black” and give a footnote of credit to the flyer title. I submitted my paper to Larry for my independent study, which I was now taking purely as pass/fail (or satisfactory/unsatisfactory), and not for a specific grade. After Larry learned of my departure, he never gave me feedback on the paper. As the end of the semester approached — and I became short on cash — I submitted the paper to the Women’s Studies Program’s Student Research (undergraduate and graduate) contest. 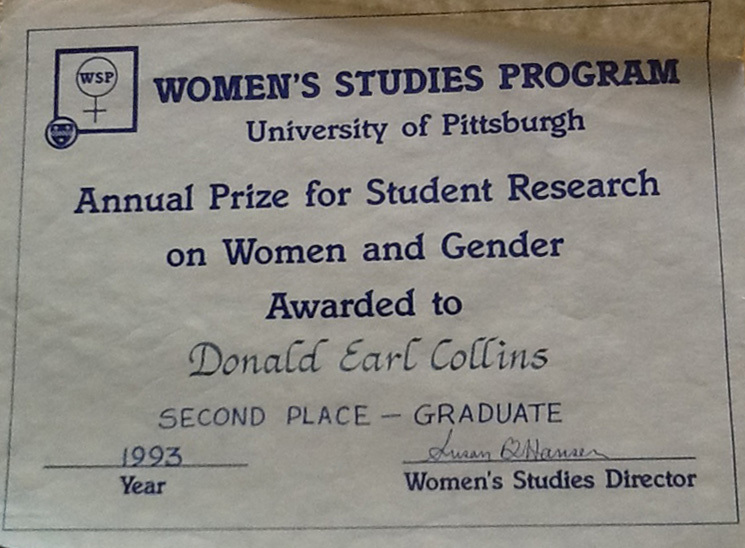 Pitt’s Women’s Studies Program Annual Prize for Student Research on Women and Gender, June 1993, March 27, 2013. (Donald Earl Collins). Two months later, in June ’93, I learned that I’d finished second in the graduate student category, and earned a check for $75, a week’s worth of groceries! My friend Matt, upon learning of my good fortune, said, “You won that prize because of that title,” adding that I “stole it” from a flyer. Matt was right, of course. But I also learned something important through “The Dying of Black Women’s Children.” That all writers borrow from others’ words and ideas, and then make them their own. 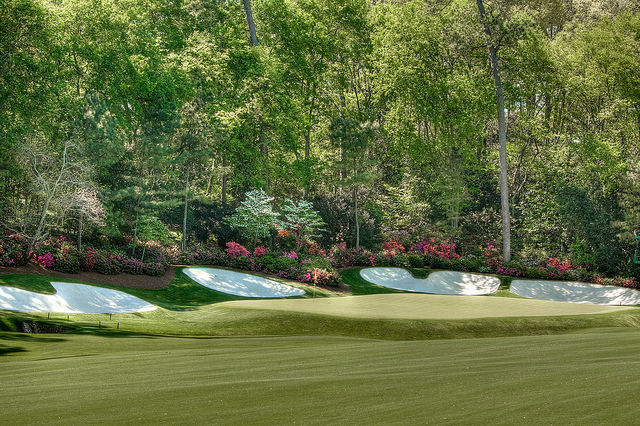 The Masters 2011, 13th fairway and green, Augusta National Golf Club, Augusta, GA, April 6, 2011. (Ed-supergolfdude via Flickr.com). In public domain. Twenty years ago today, I took my master’s oral exam and passed, and my committee recommended me into Pitt’s history doctoral program. It should’ve been a day of celebration, as I had knocked out a second degree two weeks shy of two semesters, in just seven and a half months. But, as with many euphoric events in my life, the other shoe dropped, one that led me down a road to a degree and betrayal from my eventual dissertation committee. Needless to say, those questions put me at ease for finishing my master’s and moving forward into the world of the doctoral student. I waited anxiously for ten minutes before my committee came out of the conference room within the department to congratulate me on my performance. I managed to hide my smile as Paula and Hall shook my hand, knowing how easy it would be for professors to misinterpret relief and happiness for cocky arrogance. 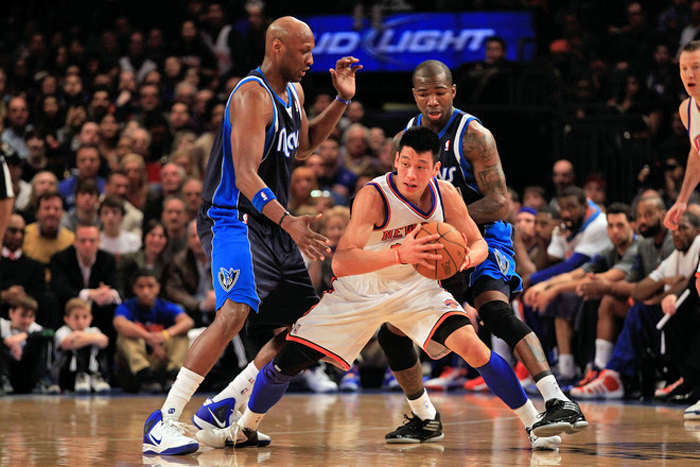 NY Knicks' Jeremy Lin double-teamed by Dallas Mavericks, MSG, New York, February 19, 2012. (Trendsetter via Streetball.com). Qualifies as fair use under US Copyright laws because of limited reproduction/distribution value. It didn’t take long for Larry to burst my bubble, though. “You passed, but we’re going to have to slow you down,” he said. I was, according to at least one member of the committee, “moving way too fast,” at least that was what Larry followed up with. I was stunned. It was as if I’d done something wrong, as if I’d broken some golden rule around what age I should’ve been and how long I should’ve taken to do my master’s work. I went home that Tuesday evening and tried not to think about what Larry had said. But that was all I could think about. How was it that I was to blame for knocking out a thirty-credit master’s program — including language proficiency requirement, master’s research and reading papers, and five graduate seminars — in two semesters? Or that I was only twenty-two when I did all of this? 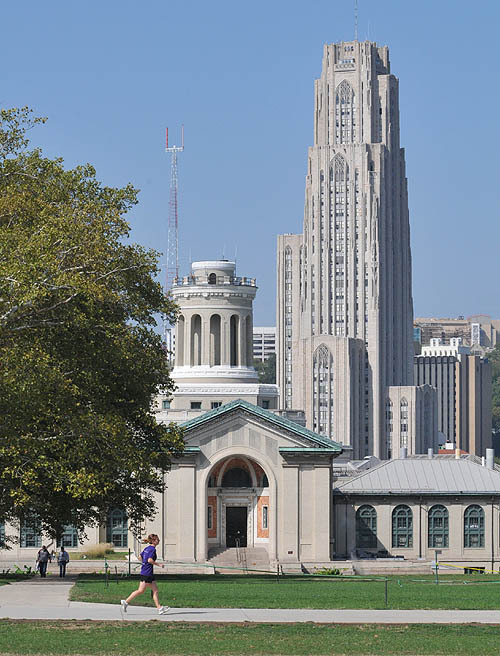 It didn’t seem fair that a history program as difficult as Pitt’s had professors who intended to make the path toward a PhD even more difficult for me. I think that despite my DC trip and Georgetown University visit that March, that the night after my master’s oral exam was the first time I knew that it was time to leave Pitt for greener doctoral pastures. I liked Larry, and I generally trusted him. But given my history with the department (see my post “The Miracle of Dr. Jack Daniel” from May ’11), it seemed suicidal to try to complete a PhD there. I already knew that there were grad students there who had reached the dissertation stage in the early-70s — before I was in kindergarten — and had yet to finish. I also knew that Larry had about as much influence on departmental politics as I did. Maybe it was too soon. Maybe I was too young. Maybe Larry was attempting to look out for my best interests. What I did know, though, flew in the face of all three of those assumptions. It really was time to move on. 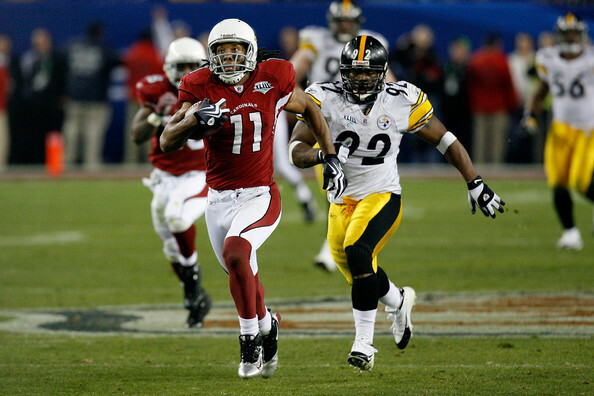 Larry Fitzgerald pulling away from Steelers Defense, Super Bowl XLIII, February 1, 2009. (http://zimbio.com). 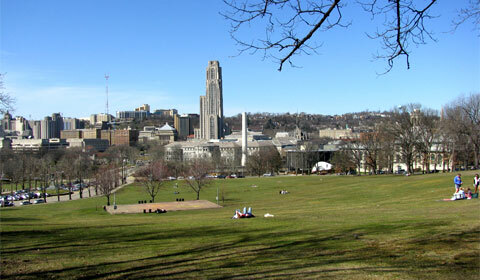 This time twenty years, I was a week or so away from turning in a 4.0 first semester of graduate school at the University of Pittsburgh. It wasn’t exactly first and foremost on my mind at the time. I was just trying to get through the semester, and I was beginning to run out of gas. 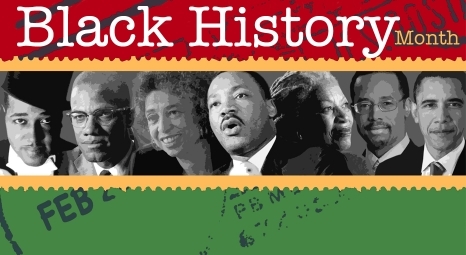 Between my independent study course with Larry Glasco and my graduate semester in pre-1877 US history, not to mention my third-semester Swahili course and History of Black Pittsburgh class, I’d been too swamped to pay attention to my grades. It was a sure sign that I was no longer in the mindset of a Humanities student, a grinder concerned only with A’s. It was also a sign of how much the gatekeepers in Pitt’s history department had pissed me off. 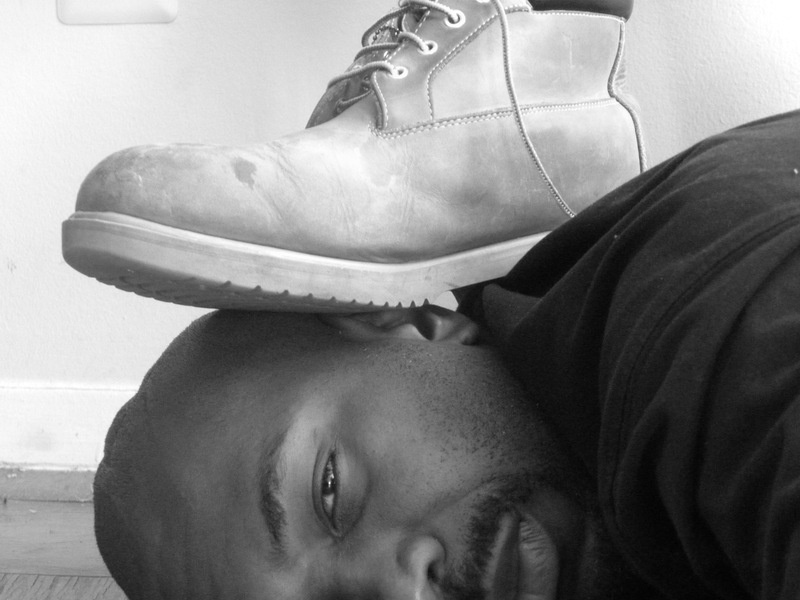 Black Image in the White Mind (1987), George M. Fredrickson, December 3, 2011. (http://tower.com). I know for an absolute certainty what I was doing by the end of the first week in December ’91. I was putting together what would become a forty-five page master’s paper comparing the intercultural and multicultural education movements in US history for Larry, while also finalizing my master’s readings paper on African American self-perceptions during an after slavery. 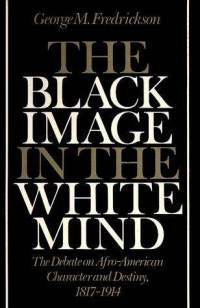 It was a counter to George Fredrickson’s book The Black Image in the White Mind (1987). I was also in the midst of doing interviews for a paper on civil rights activists in Pittsburgh and the collaboration (or lack thereof) between Black and White activists in the 1960s. Swahili, really, was easier, as all I had left was to convince my Tanzanian teacher Rashidi that I was proficient in conversational Swahili. Luckily, I’d already been in a zone since the beginning of November, so none of what I now had left to work on was a last-minute deal. I knocked off all of these tasks and more a full week before the end of the semester. For some odd reason, I was completely confident that I’d done well. I just didn’t know that I’d earned straight-As for only the second time in ten years, or in four semesters. But that was only about a quarter of what was important at the time. In addition to my actual grades, I’d knocked off two graduate-level seminars that semester (counting my independent studies course), and in the process, knocked off my two master’s papers for the degree. In the middle of the semester, I took and passed my language requirement for my master’s, taking a written proficiency exam in Swahili — despite some initial push-back from Larry to take it in Spanish. I also used a loophole in the University of Pittsburgh handbook to allow I graduate seminar I took my junior year to be counted toward my master’s degree a year and a half later. Once again, I had to go over the head of our LSD-affected graduate advisor, Joe White and the department chair to the dean of the Faculty of Arts & Sciences at Pitt. I cited the exact code in the handbook that allowed me to count as many as nine credits from my undergraduate courses toward my master’s degree, provided that these were graduate-level courses to begin with. And, they approved the use of my Comparative Slavery course as credit to this degree as well. Having done all of that, having survived an asthmatic cough — my first sign that I had asthma, really — that had lasted more than a third of the semester, having shaken off all of my doubters in the department. I realized by the beginning of December that with two more graduate seminars and a graduate course in another field, that I could my master’s done by the end of April. That minor epiphany made my head swim for a few minutes, just before I dove back into my intercultural education research paper. A week or so later, I talked with my mother about what I knew was about to happen and about what could happen by the end of two semesters of graduate school. 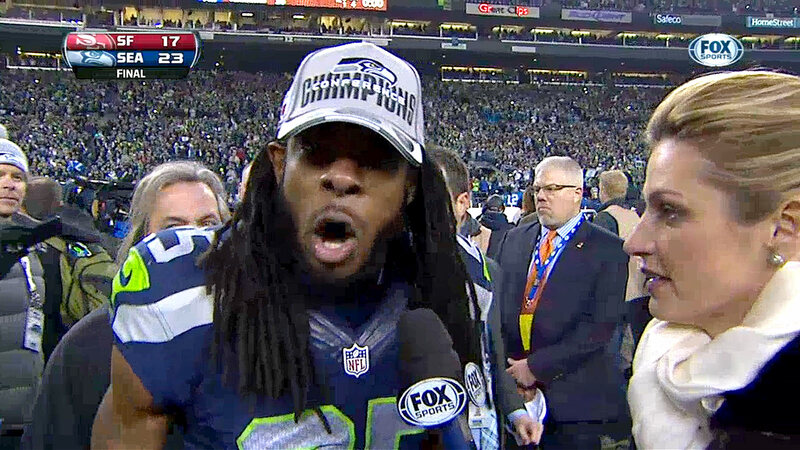 She said, “Well you showed them! You know, you never liked to be told you can’t do something.” I knew this was true. But as I said in response, “But that wasn’t and can’t be the main reason I continue to do this,” I knew that so much more motivated me than the professors who doubted me or getting straight-As. The point of all of this was so that I could find a purpose for my life and all of the skills and talent I’d been blessed with. This great first semester was merely the start of the journey, not the end.